With some pretty amazing hair and hat combos at the recent royal wedding, we're feeling inspired. We love experimenting with up-dos at Pankhurst and Deane so if you have a special event coming up and want to go for something a little bit different book in with us today. 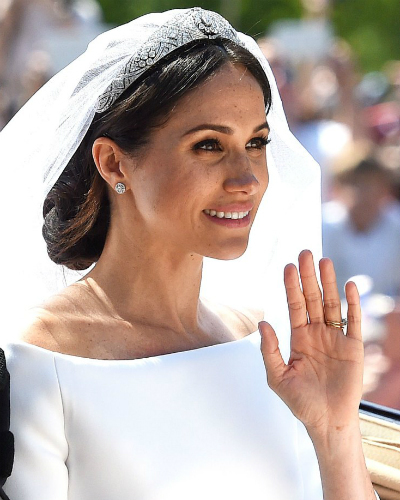 In the meantime, here are some of our favourite looks from Harry and Meghan's big day. Which look was your fave?